Looking for things to do during the school holiday break in Sydney? 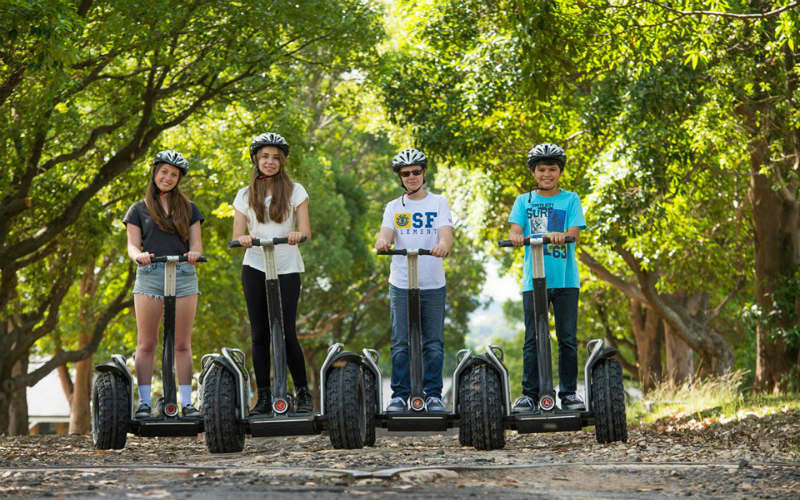 From educational outings in Sydney’s fantastic museums and cultural sites to a range of outdoor activities, there’s no shortage of ways to keep the kids well and truly occupied these school holidays. 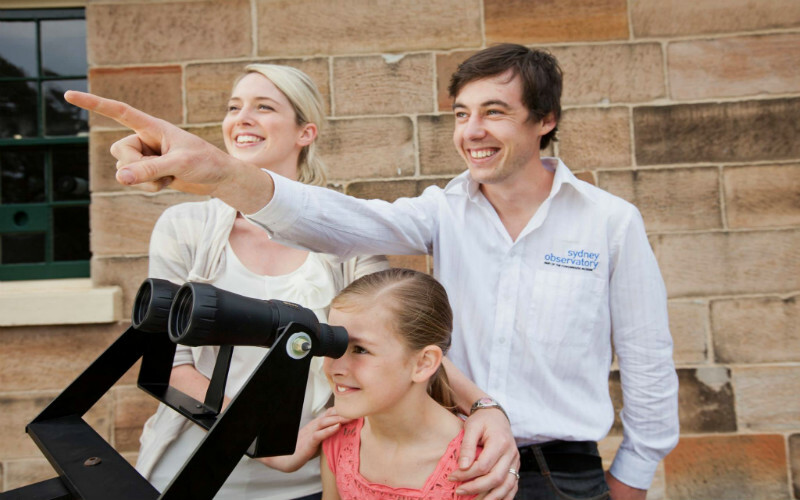 Sydney Observatory offers a number of great family-friendly activities perfect for keeping the kids amused during the school holidays. Join an intergalactic tour or simply explore the observatory with the family at your own leisure. See the stars this school holiday with a handful of specially prepared programs perfect for the kids. If you’re more of a great outdoors person, Sydney Observatory Hill also boasts unparalleled views of the harbour and a huge grassy hill for the kids to play on. Sydney Observatory, Sydney. Image Credit: Sydney Observatory. Offering one of the biggest ranges of school holiday activities in NSW, head down to Sydney Olympic Park these school holidays and jump into one of the many creative, sporty or adventurous activities included in the Kids in the Park program. Encompassing venues across the whole park, whether your little one swims in the Aquatic Centre, or plays in Bicentennial Park or ANZ stadium, there’s plenty of things to see and do. From bird watching and creative workshops, to urban jungle adventures and walking safaris, there’s no shortage of exciting activities offered as part of the Kids in the Park program. Sydney Olympic Park, Sydney. Image Credit: Sydney Olympic Park. 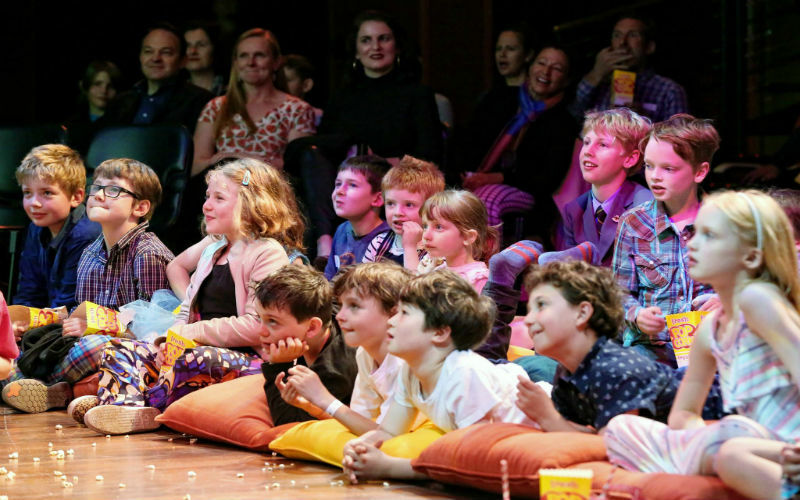 Boasting a packed-out program of events all year round, the school holidays are a great time to check out the wide array of family friendly performances and activities on show at the Sydney Opera House. With various forms of performing arts giving young ones a great outlet to discover and learn, challenge the minds of your kids at the Sydney Opera House. The Sydney Opera House, Sydney. Image Credit: Prudence Upton via Sydney Opera House. If you’re looking for some fun outside Sydney’s CBD, jump on a ferry and discover all that Manly has to offer. For an immersion with underwater creatures, SEA LIFE Manly is a fantastic aquarium experience which will captivate kids of all ages. Enjoy an ice cream at the Corso or take the scenic walk to the secluded Shelly Beach, a renowned snorkelling spot. Collins Flat, Manly Cove and Little Manly Beach are a handful of other nearby spots with great opportunities to snorkel. Offering classes at St Peters and Cromer, Sydney Trapeze School is one of Sydney’s best days out. A safe and fun environment for kids, the set-up lets you experience the sensation of flying and being caught high up above the ground. Suitable for participants of all ages, shapes and sizes, with the help of enthusiastic and motivating instructors you’ll be taught the ropes in no time at all. 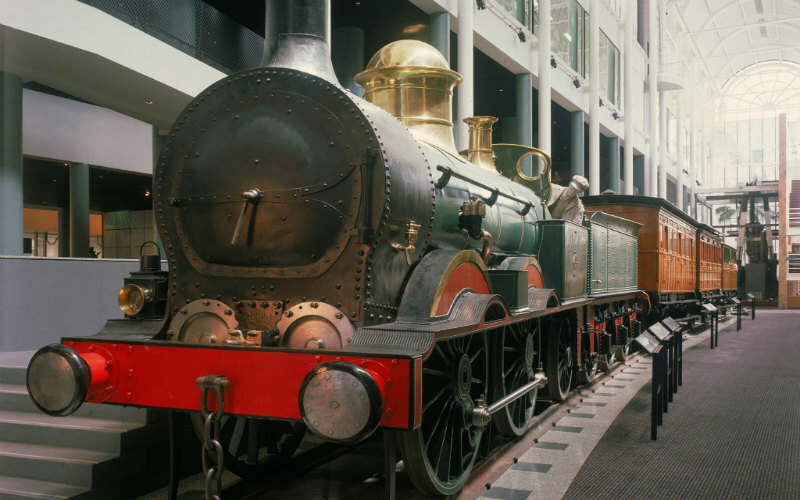 With plenty of kid friendly activities and a packed roster of things to do, The Powerhouse Museum offers the perfect opportunity to learn something new and have fun in the process. Home to a great selection of permanent and temporary exhibitions covering everything from pop culture through to technology, there’s sure to be something to keep both the little ones and the big kids entertained. Powerhouse Museum, Sydney. Image Credit: Powerhouse Museum. 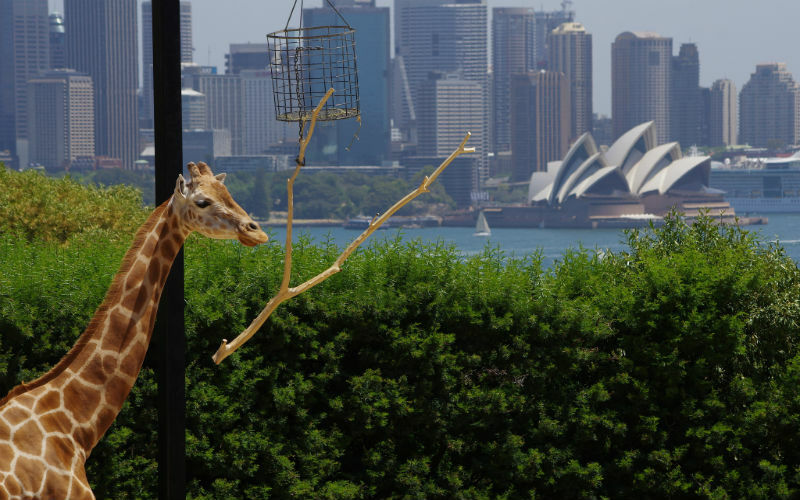 Taronga Zoo has always been a family crowd pleaser, and whether you come for the animals or the sweeping views of Sydney Harbour, you won’t be disappointed. Pack sunscreen, a hat and a picnic lunch and come face to face with native Australian animals as well as creatures from across the globe. Taronga Zoo, Sydney. Image Credit: pelican. Conveniently located in Sydney’s Darling Harbour, Sydney’s IMAX Theatre is home to the world’s largest cinema screen. Screening a mix of new release flicks and educational nature documentaries, there will be a showing to delight kids of all ages. 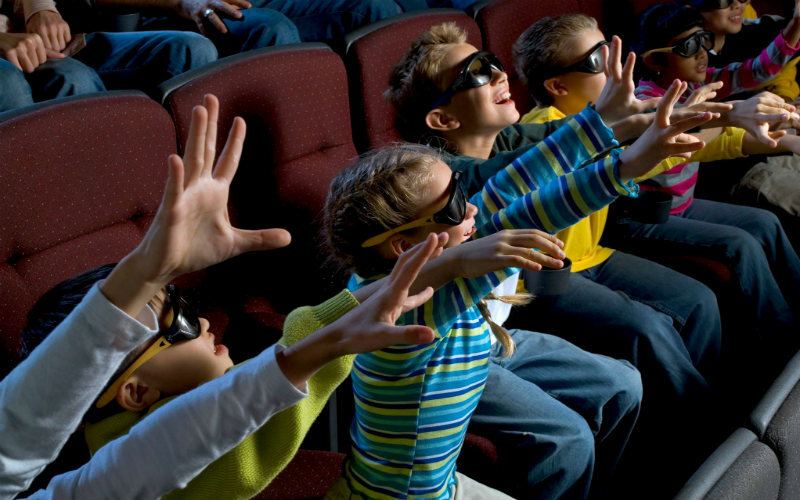 Whether you’re diving into the depths of the ocean and seeing spectacular coral and sea life, or floating in the cosmos among some of the most breathtaking displays of stars and solar systems, the IMAX in Sydney has something for every young mind. IMAX Theatre, Sydney. Image Credit: IMAX Sydney. 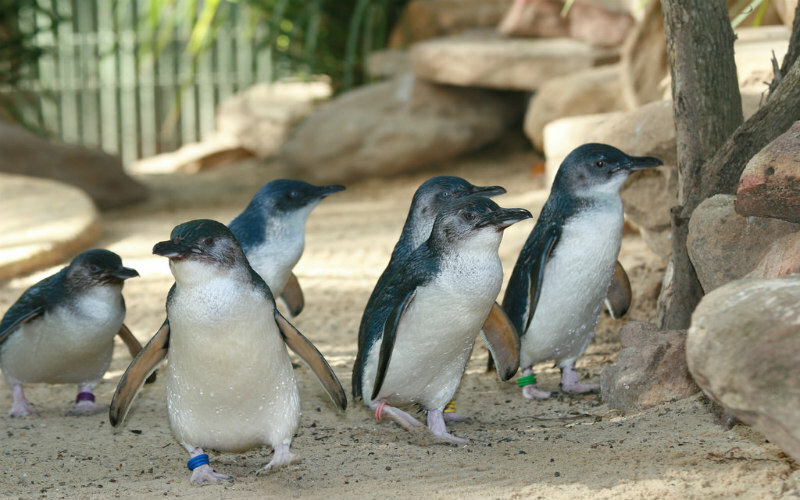 Located just a short drive from Blacktown in Sydney’s western suburbs, the kids will love learning about Australia’s diverse wildlife, and maybe even meet a new species they’ve never encountered before, at Featherdale Wildlife Park. The trip out of the CBD might take a while, but it’s worth the drive to see birds, reptiles, marsupials and mammals in a so-close to natural habitat. Featherdale Wildlife Park, Sydney. Image Credit: Liz Lawley. 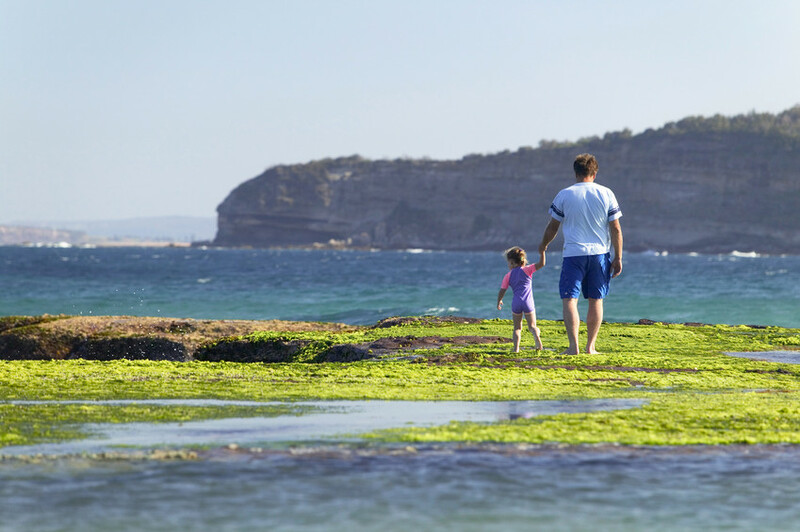 Sydney boasts some of the best beaches in Australia, so roll out a picnic rug at one of these picturesque waterfront spots and take a dip with the kids. 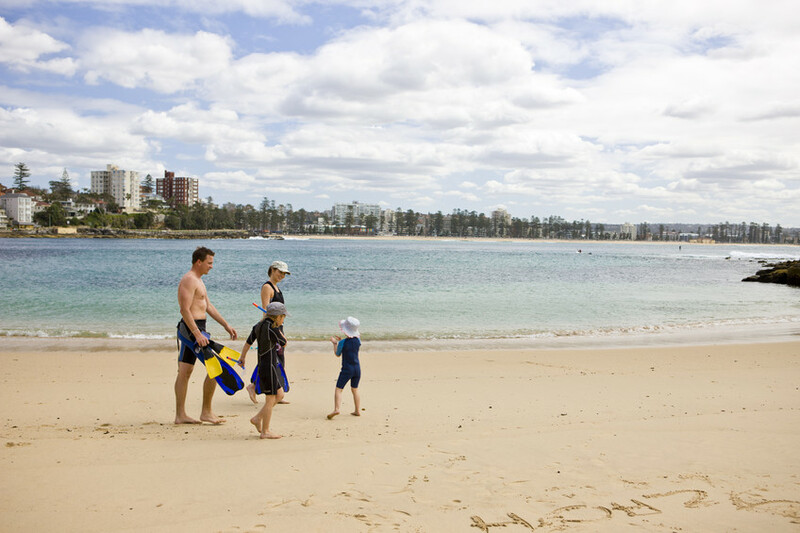 Whether you head to popular waterside spots like Bondi, Cronulla or Manly, or choose a more secluded beach pick, there are plenty of beaches across the city and its suburbs perfect for a day by the water. Sydney is also home to a number of great ocean pools, from the famous Bondi Baths to Wylie Baths in Coogee, if you’re looking to splash around with the kids in a sheltered beachside environment. From encounters with nature to a range of fantastic kid-friendly programs and exhibits, Sydney’s family oriented social calendar certainly ramps up in the school holidays. 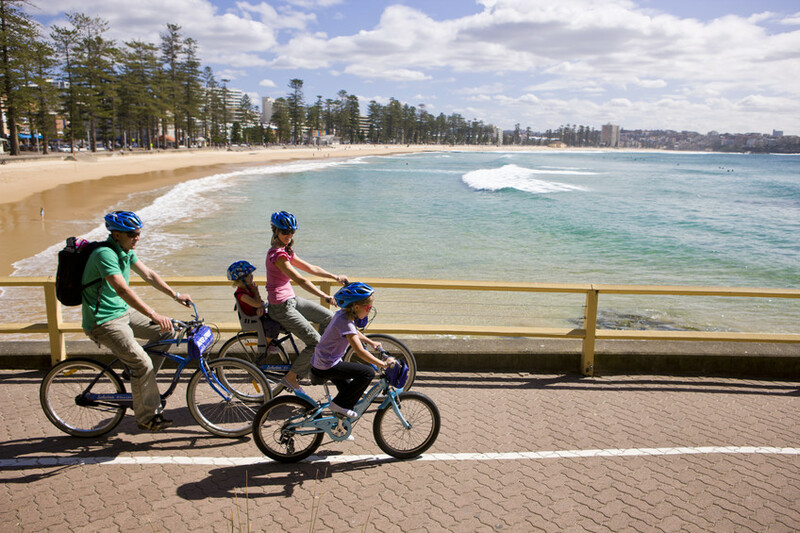 Whether you’re holidaying in Sydney or a local looking for a new thing to do, Sydney hosts an array of school holiday activities to cater for kids of all ages.